We accept PayPal, Electronic Funds Transfer, cheque and money order. For orders received through our website we aim to ship them out to you within five business days. If you need your order by a certain date please text the details of the timeframe to 0437 173 183 and we will do our best to deliver them to you on time. We ship via Australia Post Express Post. This method is the best way to get your paint to you. Postage costs depend on the weight and dimensions of your order. New Zealand - postage for orders up to 1 kilo $25.00. If your order exceeds this weight we will contact you with a quote for postage. 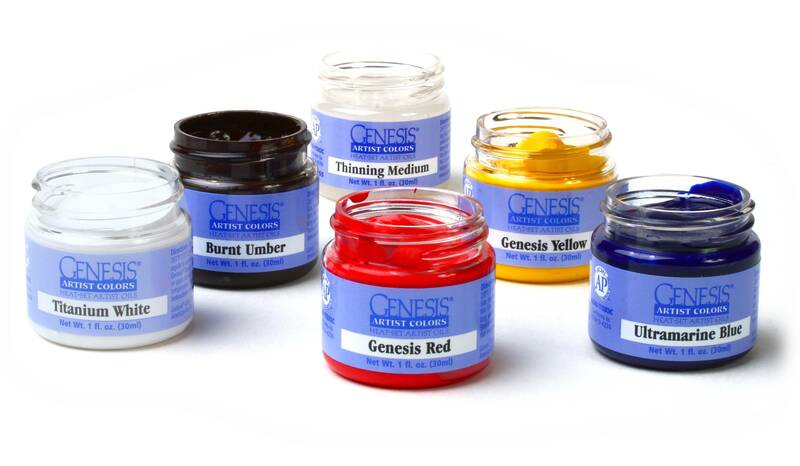 Genesis Artists Supplies strives to keep all items in stock in quantities to meet your requirements. However, like all retail businesses some items will sometimes run low. If an item you have ordered is unavailable in the advertised timeframe our staff will contact you as soon as we are aware of an issue to let you know and provide you with the option to replace, wait for the backorder to arrive or refund your order. Items on our website are, to the best of our knowledge, available to ship to you within our advertised timeframes.